Homeowners who have been on the fence about joining this market should take this opportunity to get their home seen and sold. Currently, there is only 2 months of available homes to choose from. You will hear it repeated a few times in this analysis...new homes are needed to keep buyer interest. Otherwise, they will move on to other areas in Houston County for their real estate needs. As a top real estate agent in Centerville GA I am getting the word out to my buyers as soon as properties hit the market that meet their criteria. The sooner they get in to preview the property the better opportunity they have to make a decision about it. Any delay could be costly as there are plenty of other consumers who are also out looking for a home. Be prepared to act quickly. As of this article, there are a total of 20 homes for sale in Centerville GA. The highest priced listing in this market is currently available at $460K and the lowest is $55K. Square footage of available properties ranges from 1,104 feet up to 4,725. Also, there are homes available in numerous price points to meet the needs of all real estate consumers. Buyers who are seeking a fixer-upper currently have 1 distressed house to choose from in the Centerville real estate market. Fortunately, there has not been an increase in foreclosure/short sale homes this past quarter. That is good news as these properties can have a negative future impact on both appraisals and sales prices in the affected neighborhood. The highest priced home for sale in Centerville is a home located at 109 Bretwood Court. Available for $460,000, this 4.5K+ square foot home has 4 bedrooms, 3 bathrooms, and a host of amenities worth checking out. 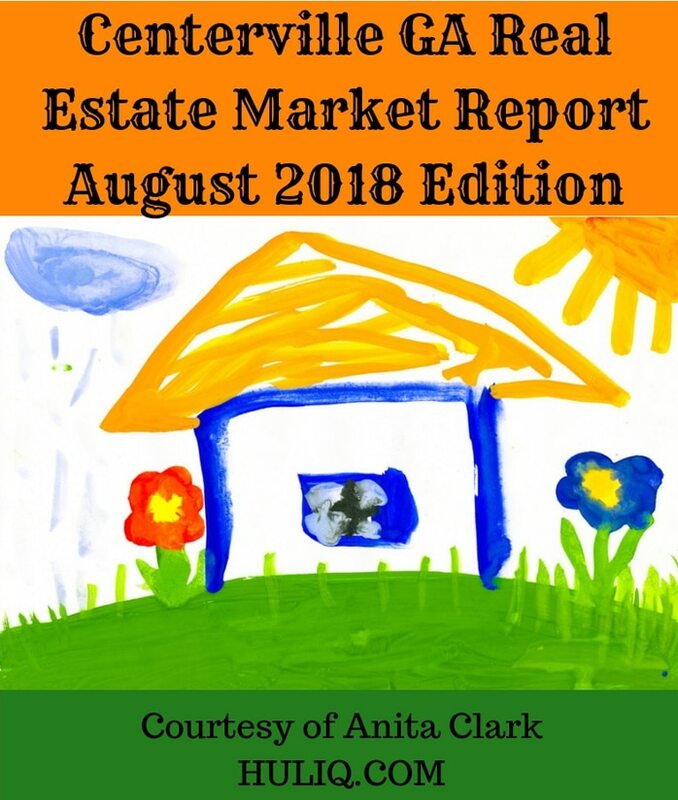 This is the smallest real estate market in Houston County so do not let the numbers catch you off guard. 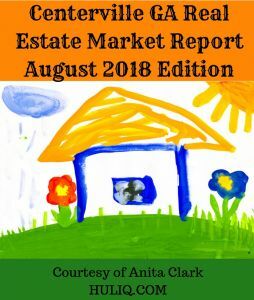 However, the lack of inventory is starting to have an effect and new homes for sale are needed or buyers will find homes more to their liking in other middle GA communities. Of the 9 pending homes in this city, 1 is a distressed property. There was a total of 10 home sales in Centerville GA last month. This represents the third highest number of monthly sales in the past year (the monthly average this past year is 8 closings). The average sale price for these homes was $143K+ and they took an average of 28 days to sell! The 12-month average for both of these categories is $157K+ and 52 days from listed to sold. As a comparison, during this same timeframe last year, the averages were $176K+ and 92 days. The average days on the market was higher than expected this past month but it was good to finally see some of the older inventory finally exchange hands. However, it is a reminder to sellers that to be competitive, and ensure buyers take an interest in their home, they must market price the property. The sales price to list price ratio last month was 98.53%, which was slightly off the 12-month average of 98.66%. The most expensive sale in Centerville real estate last month sold for $299K+. The lowest priced sale was $60K. One of the sales this past month was a distressed house. When distressed sales are present, they can have a slight impact on appraisal values in the affected neighborhoods for the remainder of the year.